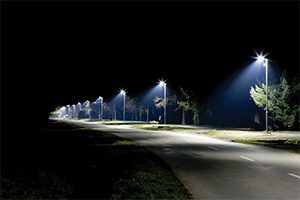 Street lighting is the single largest source of carbon emissions from local governments, usually accounting for around 30 to 60 per cent of their total emissions. This is according to the Equipment Energy Efficiency Steetlight Strategy Draft, which estimates public lighting costs Australian governments around $125 million in energy costs each year. Around 67 per cent of street lighting lamps are located on local roads, meaning that local governments are largely responsible for paying the costs associated with them. Additionally, the report finds that 95 per cent of the lamps used were either Mercury Vapour or High-Pressure Sodium. A potential alternative to reducing these energy costs is to install LED lamps, which can potentially provide energy savings from 20 to 70 per cent, according to the draft strategy. 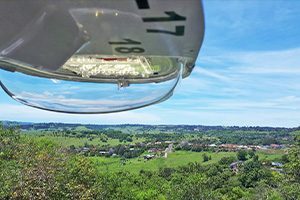 Installing these energy efficient globes usually has a significant financial cost when it comes to the initial funds needed to rollout the technology across a local government area’s network. However, as the technology has advanced, some councils have found weighed up the benefits against the costs. 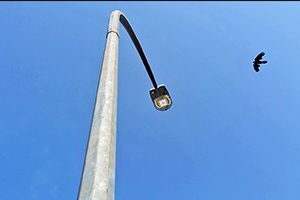 Lismore City Council is one local government that has undergone a major street lighting retrofit, replacing around 2200 lamps on local residential roads with LED alternatives. Sharyn Hunnisett, Lismore City Council’s Environmental Strategies Officer, says the council’s total energy costs was historically around $1.2 million per year, with streetlights accounting for around 30 per cent of that cost. “Before the retrofit, the lamps had been consuming around 500,000 kilowatts annually. We put together a business case that examined the various costs and benefits of changing to the technology,” Ms. Hunnisett explains. “We found the retrofit would cost the council around $770,000, but we would be saving around $188,000 per year in electricity costs, meaning the project would pay for itself in around five years. “Our bulk upgrade streetlighting contract was also coming up, so the council decided to upgrade then instead of just performing a routine replacement,” she adds. The rollout began in September 2018 and had been finished by December, widely accepted by the community. One factor that made the technology more attractive to the council was due to Essential Energy, the NSW Government’s corporation in charge of managing the state’s electricity network and street lights, approving an LED lamp that would be suitable for street lamps. The lamps range from 17 watts and 42 watts and are specifically designed to meet Australian and New Zealand road lighting regulations. These lamps are also eligible for Energy Savings Certificates (ESC) under the NSW Government, which represents one notational megawatt hour of energy and can be sold or traded. The council expects the ESCs generated by the project to be worth around $50,000. Because the lamps are more energy efficient than the previous lights, the council has been able to prevent around 250 tonnes of carbon dioxide from entering the atmosphere each year. With lifespans of up to 10 years, the lamps also have fewer associated maintenance requirements, making them an attractive alternative for Essential Energy as well. Waide Elliott, Essential Energy Streetlight Manager says the distributor is working closely with councils across its footprint to provide information and services appropriate to the needs of the communities they serve. “The new LED streetlighting for Lismore will not only provide a more reliable, better quality lighting service, but will deliver savings of more than 50 per cent in energy consumption,” Mr. Elliott says. The rollout of the technology is only part of the council’s plans to save energy. In 2013, Lismore City Council underwent its largest community consultation in its history which lasted for 18 months to identify the priorities of residents. It found the environment was the most important concern, and that the community wanted Lismore to become a model of sustainability. To do so, it began developing the Renewable Energy Master Plan to self-generate all of its electicity from renewable sources by 2023. The plan is made up of two phases, with the first focusing on reducing energy demands through projects such as the LED street lighting retrofit and providing onsite solar for its facilities. Stage two involves the creation of a mid-scale 5-megawatt renewable energy plant for which the council is currently performing a feasibility study. Ms. Hunnisett says finding ways of more efficiently using energy is paramount to the council’s renewable energy goals. “Working toward our renewable energy goal has meant looking at our entire operation from the ground up. 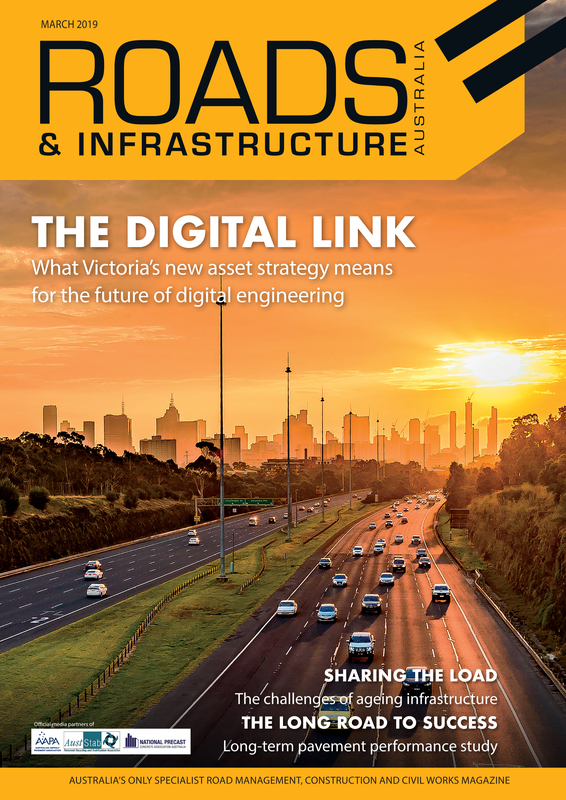 It has been a whole-of-organisation approach and has really changed the way we think about building, design and power generation at all levels,” she explains.